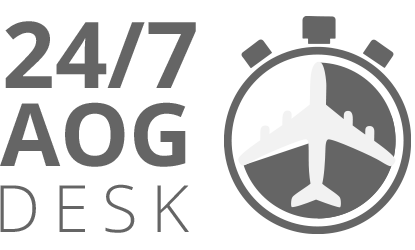 With the first certified equipment planned to be released in September 2016, the 2600 sqm² facility will be focused on technologies such as avionics, hydraulics, fuel, electro-mechanics, cabin equipment, oxygen, pneumatics and aircraft structure component maintenance for several aircraft types. said Philippe Delisle, Chief Executive Officer of Sabena technics asia. The official tenancy agreement has been signed on the GIFAS (French Aerospace Industries Association) stand at the Singapore Airshow in the presence of Mr Rodolphe Marchais, CEO of Sabena technics Group, his Excellency Mr Benjamin Dubertre, French Ambassador in Singapore and the President of the GIFAS, Mr Marwan Lahoud as well as EDB (Economic Development Board) and JTC representatives. said Mr Png Cheong Boon, Chief Executive Officer of JTC. 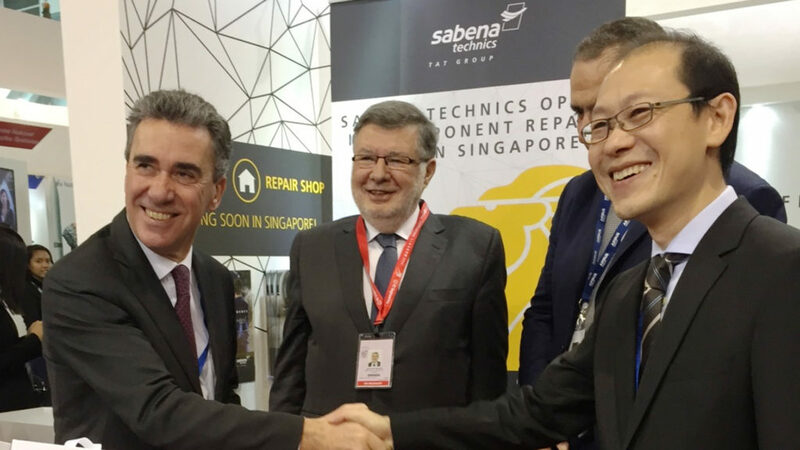 In the first step of this development, Sabena technics asia Component workshop will quickly grow up to 40 employees, certifying high standard quality services. Share the post "Component repair shop opening in Singapore"